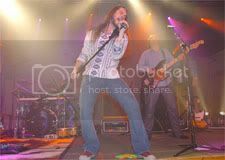 "Sinner in a Sin", one of my favorite Bo Bice songs, and one of the favorite songs Bo Bice and the boys performed this year during the State Fair of Texas. By some strange karmic happenstance this video popped up on the google alerts today! I had roved on-line yesterday, searching for a video of "Sinner in a Sin", but had no luck. 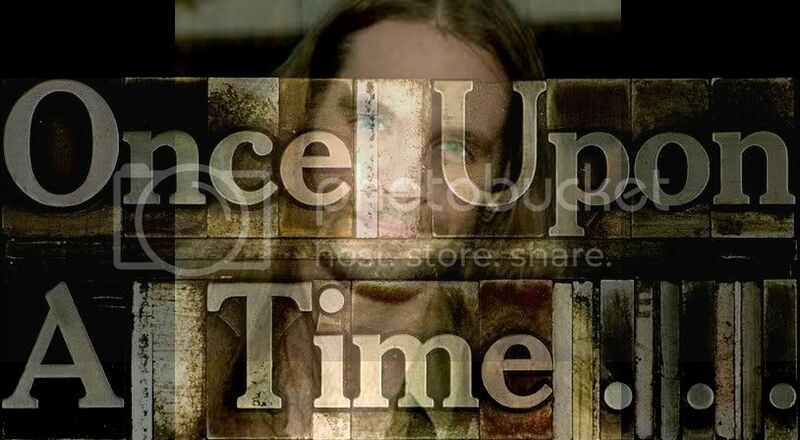 I will pass it along, and save it to my Bo Bice blog. 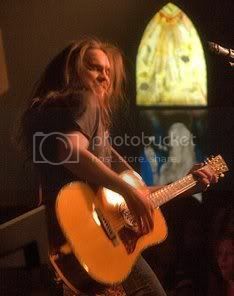 I've been going through a rough time with lupus for a while, and yesterday had some serious pain; I felt a need to see and hear Bo Bice and "Sinner in a Sin"; it was just what the Doctor ordered. As have many of his fans, I've missed hearing the concert news and reviews. 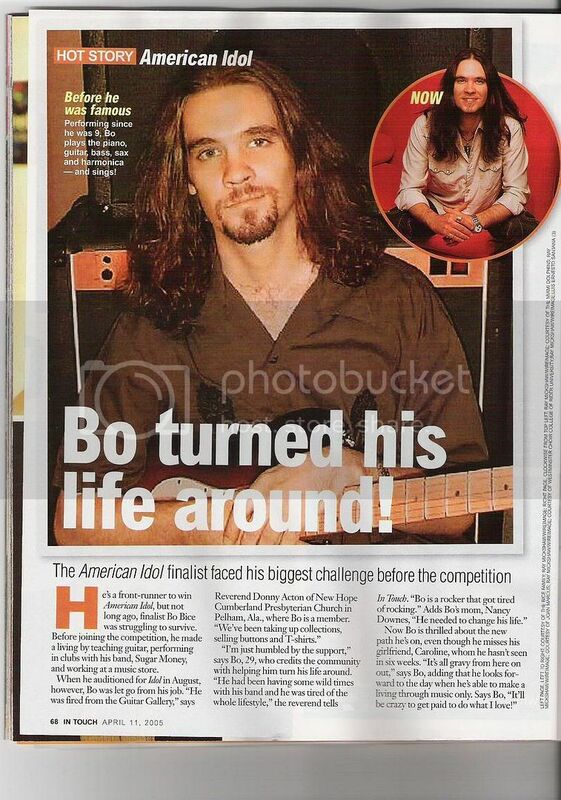 I've been very concerned for Bo Bice, although he surely put on his brave face during the hospital/Halloween interview on bobice.com. There's a 'scary story' to listen to and get a laugh. 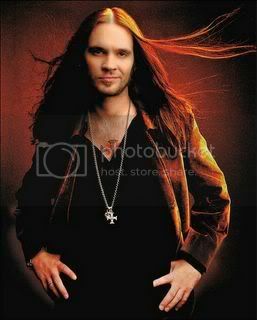 I certainly hope that Bo Bice is truly doing better, getting in some valuable family time, maybe taking little Aiden out for some trick or treating. Sunny's wishing you well, Bubba.